Rick and Cheryl Mock of Bryan Ohio spend a good deal of their time celebrating LOVE. 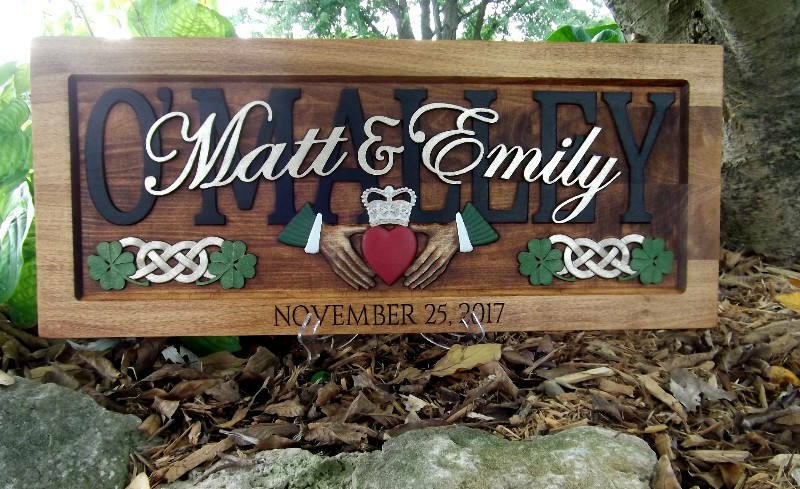 Not just their own, but their Etsy store, CarvedArtStudio511, keeps them busy memorializing and celebrating Wedding Anniversaries, and much more. 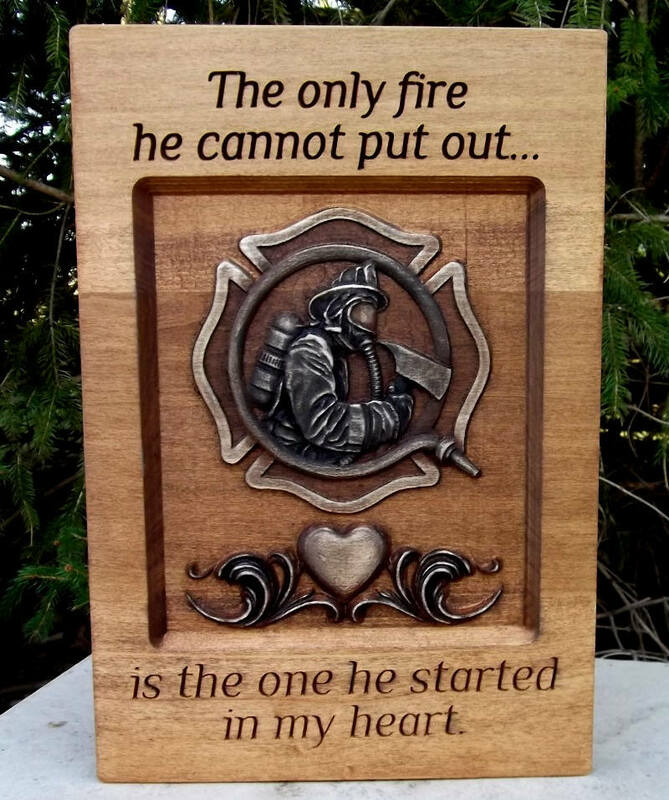 They have carved over 1,000 plaques in just 4 years and now have 4 CarveWright machines. Working together seems to be one of the things they do best. The couple met in 1988 after Rick’s Marine Corp service (thank you, Sir) where they both worked for a Travel Trailer factory. Married soon after, the couple has 3 grown daughters and 4 grandchildren. Together they enjoy ballroom dancing, riding motorcycles, outdoor activities and building things. 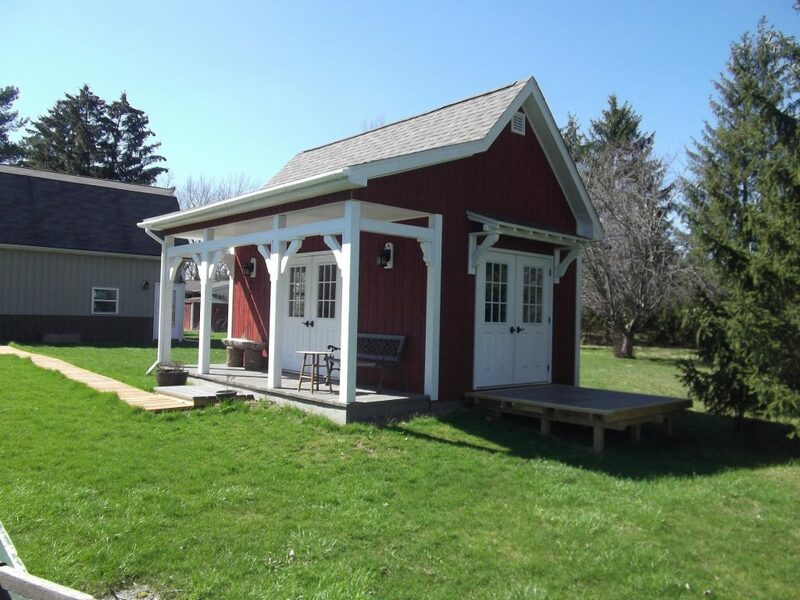 Their recent build, Cheryl’s new studio, is documented on their Blog page at www.carvedartstudio511.com. LHR has tried several times to invite the Mocks as guest speakers for the CarveWright Conference, but Rick says they are just too busy. When the “rust belt” started experiencing many layoffs and cut-backs several years ago, the Mocks decided to look at what they could eventually do together using their individual talents as a team. They did a lot of research and decided on the CarveWright System, saying it was the Designer software that sold them. In a little over a year, Rick plans to retire from his full time job where he builds off-road tires utilizing his machinist, CAD, CNC mill and lathe work experience. 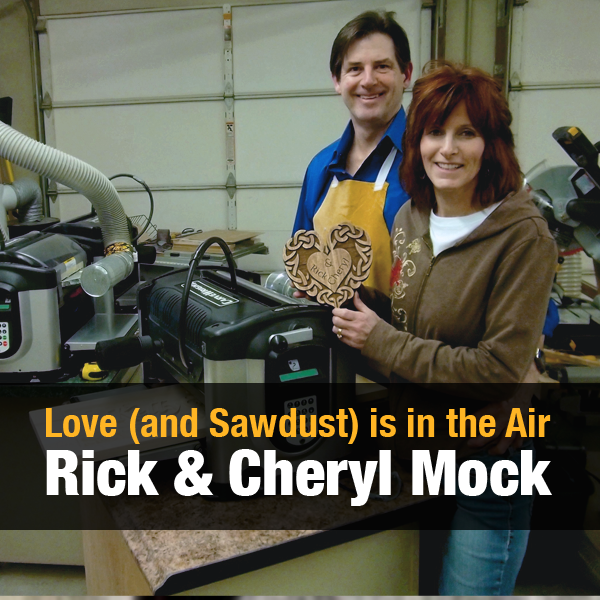 For Cheryl, the business they started together in 2013 is her full time job. 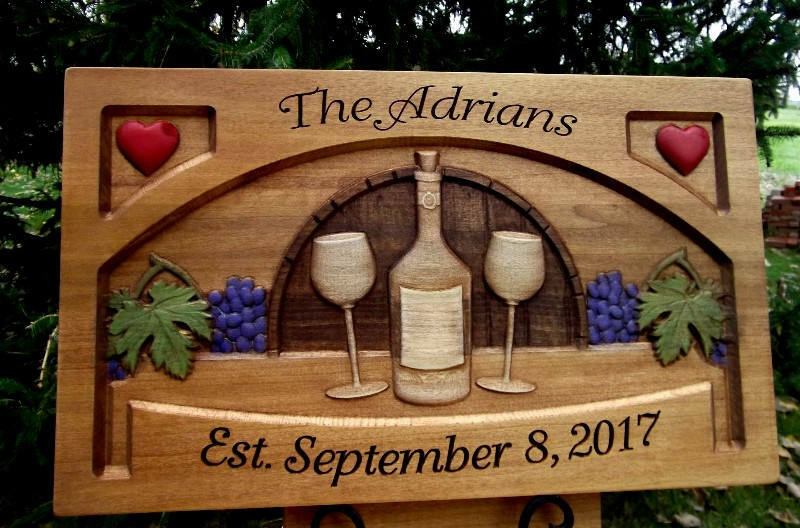 Rick calls her a “fantastic designer” and attributes her 12 years in the Kitchen & Bath design industry along with previous work in a sign shop business as part of their success in starting their own CarveWright business. 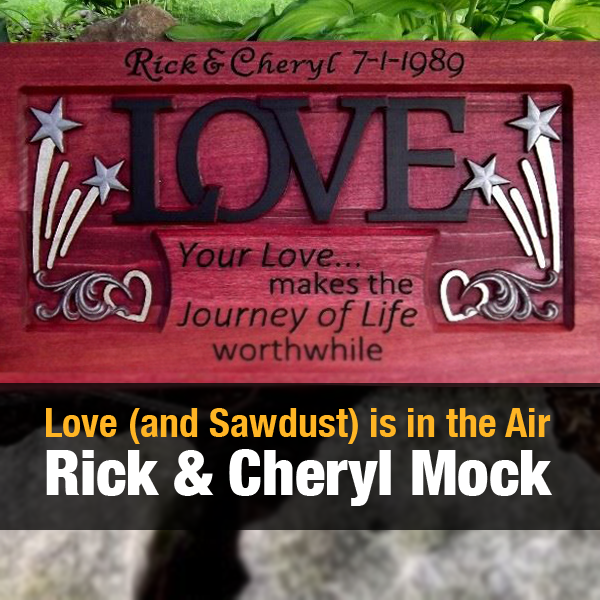 See more of Rick and Cheryl’s work at their Etsy Store and Facebook page. This entry was published on February 14, 2018 / Joe Lovchik. 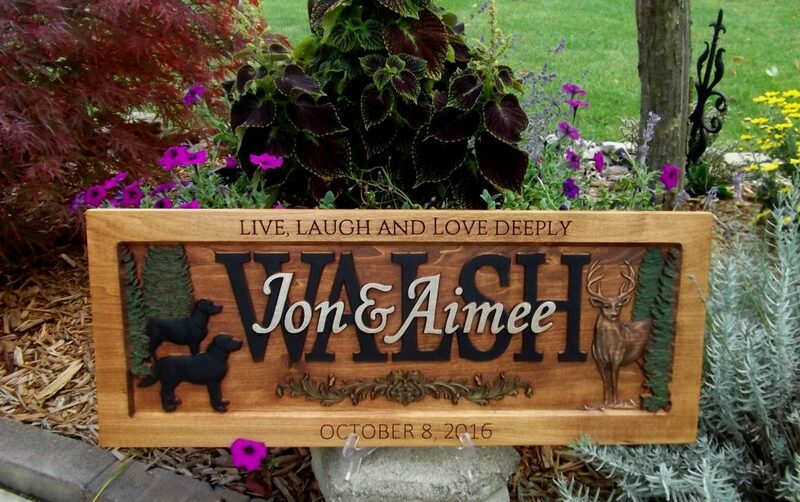 Posted in Customer Stories and tagged love, sign carving. Bookmark the permalink. Sounds great. I also have four carvewright machines bun can only g et one running at this time. keep up the good work and luck. 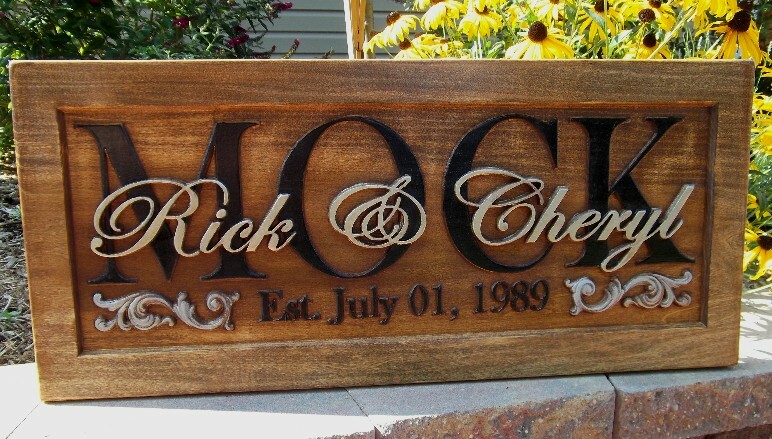 I\’ve been a fan of Rick and Cheryl\’s work from the beginning. It\’s great to read the backstory behind their business success!Congratulations you two. You are an inspiration!